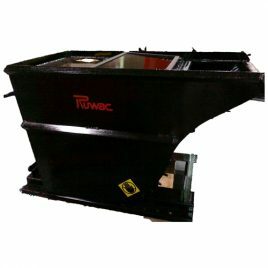 Any of Ruwac’s industrial vacuums can be equipped with a dry material drum separator. 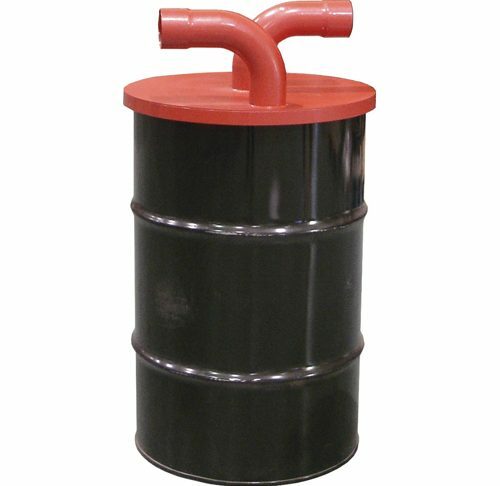 These separation systems come standard in 30 or 55 gallon sizes. 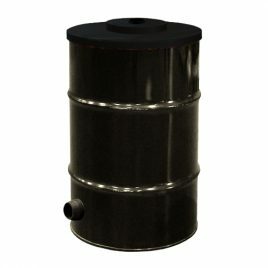 Simply attach the separator to the front of a Ruwac vacuum for added capacity. 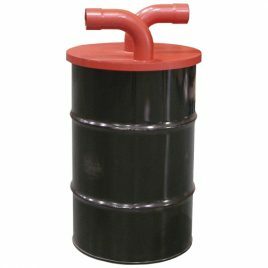 The drum separator is ideal for separating larger dry media such as dust or debris that can compact inside of a traditional industrial vacuum filter system. 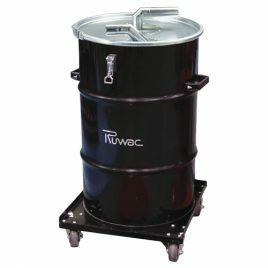 All parts are available for use with an exsisting Ruwac portable vacuum or central vacuum system.